Join your expert local guide to discover a city with an extraordinary royal story. Starting at Leicester Cathedral, you private guide will take you on a walking tour that takes you to all the significant sites in the city. See the medieval Guildhall, a 600-year old building that is reputedly the city’s most haunted with resident ghosts, including the mysterious White Lady who stalks the library. Begun some 900 years ago and enlarged in the medieval and Victorian periods, the cathedral is today the final resting place of Richard III; the last Plantagenet king, who in 1485 lost both his kingdom and his life on the battlefield at nearby Bosworth. His body disappeared for 500 years, before being discovered by chance at the burial site at Grey Friars. After formal research identifying the remains using state-of-the-art DNA techniques – a first for a British monarch – Richard’s bones were honoured with a state funeral and reinterred in the cathedral in 2015, an event followed across the world. 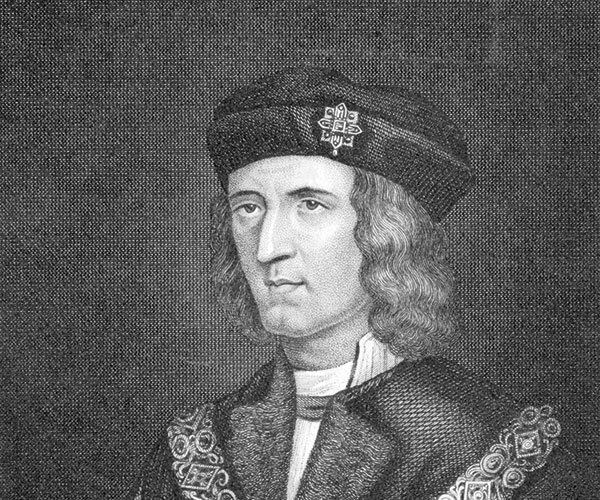 Book our private guided Leicester and Richard III tour.